By her own candid account, and laughing as she tells it, bonafide writer Shirley Harris-Slaughter did not consider herself such. Not initially. 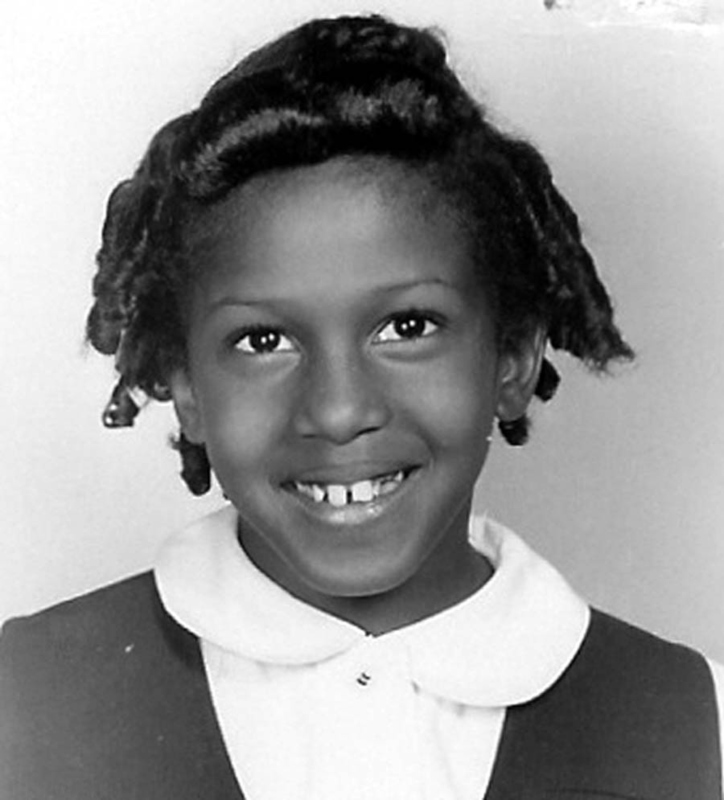 Her first book, “Our Lady of Victory: The Saga Of An African-American Catholic Community,” was published in 2007 and did launch well. In fact, Shirley told me the book was “coming off the shelves” of her diocese’s Catholic Book Store. Then sales quickly petered out. Things had gotten stale, so to speak, and she was about to close her Twitter account. Then, out of nowhere, Shirley received a tweet from a stranger by the name of Nonnie Jules, a fellow writer. “Nonnie thought my website was beautiful,” beamed Shirley in a recent conversation with me. “She hadn’t read the book at that point in time, but she gave me a lot of encouragement.” After meeting Nonnie, Shirley became revitalized—and part of a movement. She was now equal parts consumed with promoting her own book AND becoming an influencer to help fellow authors as well. Just like that, she became a Board Member of Nonnie’s Rave Reviews Book Club and her ticket as a writer got punched! The truth behind Shirley’s first book moved me to tears. I AM NOT CATHOLIC, but I know they have behaved badly for decades. She uncovered a lot of things the higher-ups and the powers-that-be in her church wanted kept out of the public eye. I’m sure it was hard for Shirley to expose the truth about a place that had provided many people like her with such transformative life experiences. 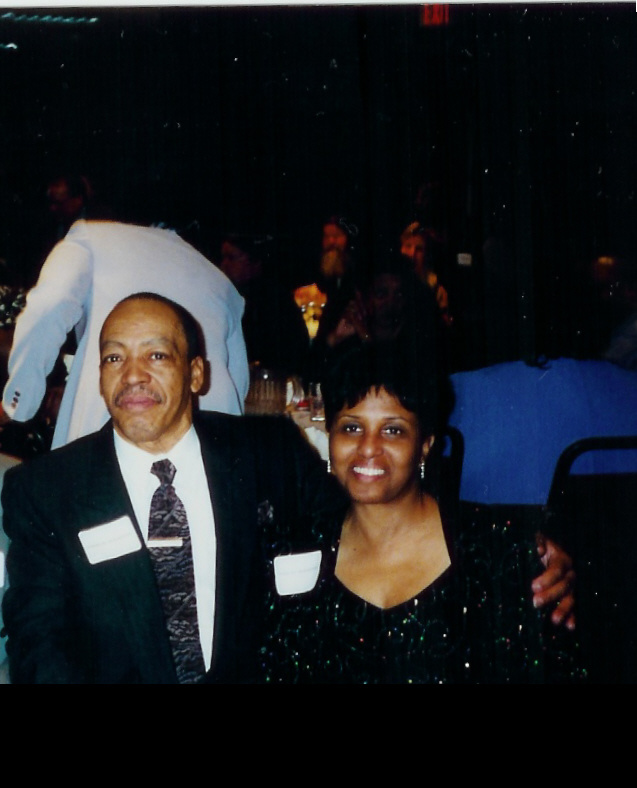 Shirley is an American with black skin whose parents saw an opportunity to help their eight children have a better life. Shirley recounts the catalytic story of a little boy walking each day from her neighborhood, Royal Oak Township—just north of Detroit—to Eight Mile Road, just inside the city limits. He was always adorned in a smart uniform on his way to Our Lady of Victory, a combination Catholic parish church and school. “My parents sacrificed us,” Shirley told me. At first, I thought she meant something quite sinister, like Abraham and Isaac. I probed further and discovered that for Shirley and her siblings to enroll at Our Lady of Victory, they jumped through hoops I simply can’t comprehend. Trust me when I tell you it was complicated. While technically affiliated with OLV as a second grader, Shirley was bused to inner city schools and didn’t make her official debut at OLV until the fourth grade. Such a sacrifice proved worthwhile introduced Shirley to some wonderful adult role models, a gift she both treasures and knows she’d never have gotten on the north side. The work done by the pioneers of Shirley’s new community was not everyone’s cup of tea, either. In compiling this narrative history, the author knew releasing it would be controversial. Shirley didn’t know it as a girl, but she later learned that she’d had a benefactor, a person who made it possible, financially, for her and six siblings to attend Our Lady of Victory. This “rich lady” was Martha Palms Williams, who owned what is now The Fillmore Detroit, a multi-use entertainment venue operated by Live Nation. Built in 1925, the Fillmore was known for most of its history as the State Theatre, and prior to that as the Palms Theatre. Perhaps this is why Shirley considers herself today a community activist. “I like to work with children,” she says. “You can shape them when they’re young.” Shirley is part of a mentoring program and has made a positive impact on those she serves. Perhaps one day, one of those grateful mentees will send her a dozen roses as a “thank you,” just like Shirley did for Mrs. Willliams right before the good lady’s death. I’m not writing a book review for Shirley’s first book, or even her second one, “Crazy! Hot! And Living On The Edge! !” published earlier this year and recounted her struggles with PTSD after an abusive first marriage. I encourage you to buy and read them yourselves. Witness the powerful stories about black and white co-existence and crippling illnesses within her family, that this powerful writer has been brave enough to tell. Shirley Harris-Slaughter is an emotional person. She still chokes up talking about her severely retarded brother, how he knew he was being sent away from home to be be cared for, how he clung to his mother’s hand because he didn’t want to leave his family. How her family made this decision for the good of the whole family, to reduce the stress of caring for this brother that permeated their lives. Yes, Shirley, it’s OK to be a “big baby.” For as often as you cry, you laugh. It’s your positive release. “Crazy! Hot! And Living On The Edge! !” is just a part of who you are. If it’s good enough for Langston, your husband for the past thirty years, it’s good enough for us. 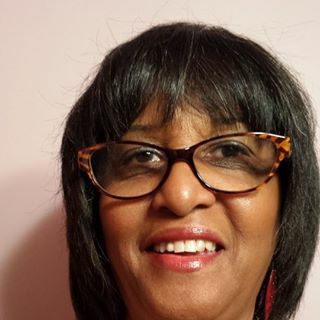 As the title of this blog suggests, you may connect with Shirley on Twitter with just the slightest twist in her name: @sharrisLaughter. Become one of her now 3,000+ followers! Great post for Shirley, Scott! Our Lady of Victory: The Saga Of An African-American Catholic Community was one of the first #RRBC author I read–I really enjoyed it! Well, you learn something new every day, don’t you? Thanks, Scott for writing this post on Shirley, as she’s been keeping secrets from me! LOL. Shirleyyyyyyyyyyyyyy!!! Harmony, its funny because no matter how much you say about yourself, and you know we say plenty here in the club, you always miss something. Thank you for your kind comments. WOW! Scott this is so wonderful. I read each comment here and “liked” everyone of them. It’s early and I’m still trying to get up and get ready for the Book of the Month discussion in 1 hour so trying to hurry up. I am going to reblog this and share with everybody. Thank you Stuart for highlighting something about me today. I LOVE IT!! Stuart, I re-read this post and forgot to mention what stood out for me. Your research on my godmother’s family history threw me because I never really knew much about her background, so seeing this was really interesting. Martha Palms Williams was very modest and low-key. She never flaunted her wealth, she just shared it. I will be forever grateful that she crossed my mother’s path. I helped my own goddaughter pursue her college education. She is now a counselor for my twin brother who suffered with Schizophrenia and had no one to help him. Talk about paying it forward, she saved him from less than scrupulous folks who were supposed to be helping him. Thank you Stuart for taking the time to research this beautiful woman. I am always touched when I learn of people like Mrs. Williams. Without them, the poor, the disadvantaged, and the underserved would all fade away into oblivion! Just online bank points out … love the photos!